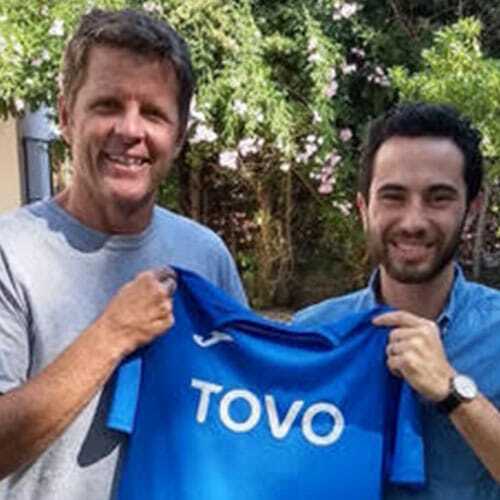 David Garcia was born in Mexico City and grew up in Rochester, New York, playing youth soccer for several clubs in the area including Rochester Futbol Club. David went on to play for four years at Utica College in Utica, New York where he graduated with a degree in Business Management. Upon graduation, he was hired as the Assistant Men’s Soccer coach at Alfred University where he also received a Masters in Business Administration. He continued his coaching career working with several clubs in the Upstate New York area including Brockport Soccer Club and Rochester Junior Rhinos Academy on the boys and girls side. In 2013, David moved to Spain to pursue his UEFA ‘A’ and ‘B’ coaching licenses. During his time in Spain, David gained invaluable experience through studying and coaching alongside the best minds in the game across multiple settings. His coaching experience includes C.D. Albolote Soccer, C.E. 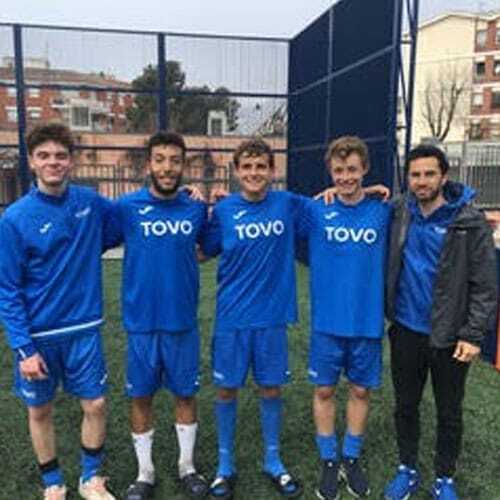 Europa and TOVO Academy Barcelona where he was able to experience different training environments in various roles. In 2016, David started It’s Just a Sport, which was built on the premise that football, and everything it entails, must respect all of its aspects (biological, psychological, and physical) at all levels. The aim is to motivate, inspire, educate, and entertain, by providing the necessary theoretical and practical tools. 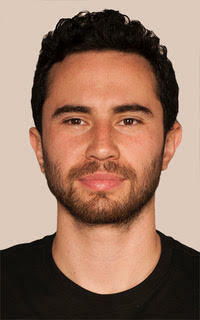 He also writes for various online publications including These Football Times and ESDF. His content varies from personal pieces to tactical analyses. David believes that successful player development requires a coherent and consistent training methodology which encompasses cognitive, technical, and tactical components. This is best achieved through carefully designed training sessions, bespoke to the players’ individual needs. With his experience, passion, and continuous desire to improve player development, David is excited to embark in his role of 9U-12U Boys and Girls Select Program Director in the Castle Rock Region.